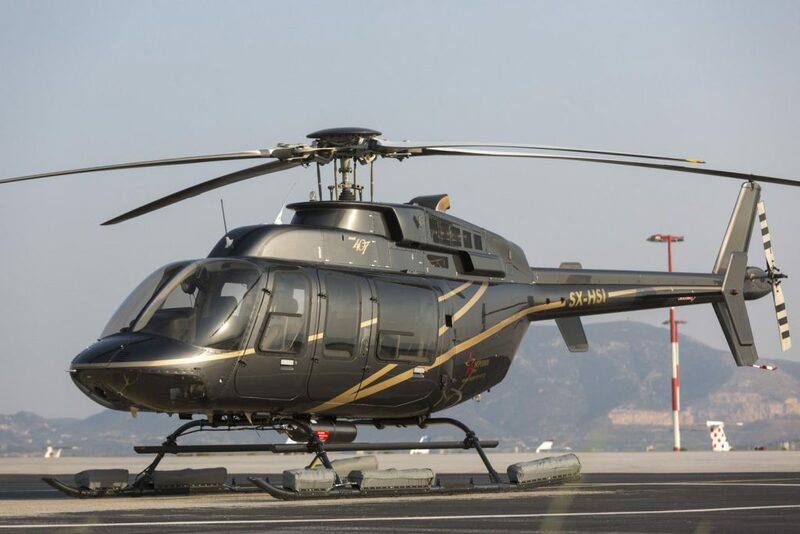 The Bell 407 is a single engine helicopter manufactured and designed by Bell Helicopter Textron in the USA. This helicopter is a derivative of the popular 206 LongRanger with major improvements and with a integrated flight deck. 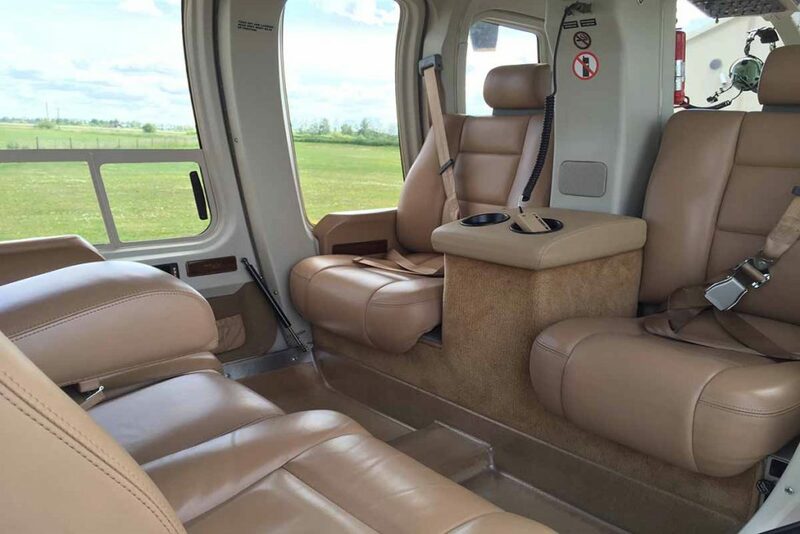 This helicopter has a capacity of up to 6 passengers and is one of the most reliable and versatile charter helicopters available.